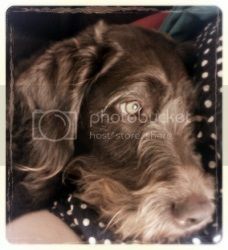 My lovely Dudley is to be a dad for the first time in about 4 weeks. He is a beautiful cream fleece coated dog and has been hip and elbow scored and has a clear eye certificate. If anyone wants any further information please come back to me. We are in Reigate, Surrey. Thank you. 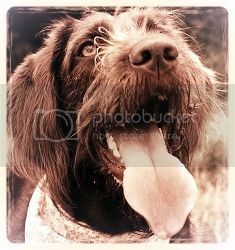 Dudley now has a website http://labradoodlestuddogf3.webs.com/ If you want to have a look. Hi, Poor duds is going to get the snip now. I couldn't remove the posting so had to add a post instead. he does have a litter due 28th October they will be in Ealing London and also another possible, not confirmed yet which will be in Kent.